It’s easy to lose count of the number of studies that have warned consumers about the dangers of obesity. 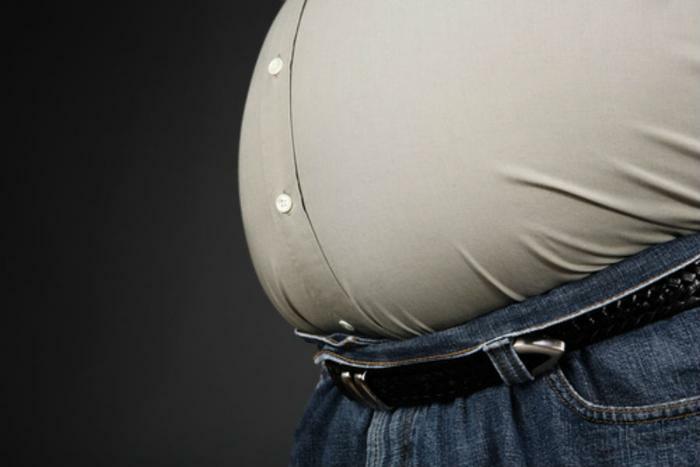 From increased risk of cardiovascular disease to the prevalence of other conditions like diabetes and high blood pressure, researchers have made it clear that being obese is a serious concern. But what about consumers who don’t quite fit that “classic” model of being overweight? Maybe your Body Mass Index (BMI) is completely normal but you carry your weight around your middle. If so, then a recent study shows that you may be in danger too. Researchers from Loughborough University’s School of Sport, Health and Exercise Sciences have found that consumers with central obesity have the highest risk of death from all causes compared to others who are overweight or obese and carry their weight elsewhere on their body. "It is yet further evidence that even if you are within a 'healthy' BMI range but you carry weight around your stomach your health is still at risk. The message here is that if you do have central obesity, no matter what your BMI, you should take steps to reduce this fat," said professor and researcher Mark Hamer. Previous smaller-scale studies have shown how risky central obesity is, but the findings had yet to be corroborated by research on a larger group. To remedy this, researchers Mark Hamer, David Stensel, and Dr. Gary O’Donovan analyzed over 42,000 participants who took part in 10 different years of the Health Survey for England and the Scottish Health Survey. The study categorized participants based on their BMI scores and waist-hip ratios into several different weight groups. They included: normal weight; normal weight with central obesity; overweight; overweight with central obesity; obese; and obese with central obesity. The findings showed that participants who had central obesity were at increased risk of all-cause mortality when compared to normal weight participants. Specifically, the researchers found that all participants with central obesity, regardless of their BMI, were at increased risk of death due to cardiovascular problems. "Our research does back up the findings of previous smaller scale studies which show normal weight people with central obesity are at increased risk for all-cause mortality,” said Hamer of the results. The full study has been published in Annals of Internal Medicine.